For some, delegation is like cod liver oil – it might lead to a good outcome, but it is so distasteful, they don’t try it. Others see delegation as the solution to all their time management problems – give the work to someone else, and all will be right with the world. Neither is the best way to look at this important skill. 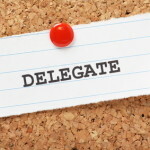 Delegation is valuable and needed, and far too often done poorly or not at all. 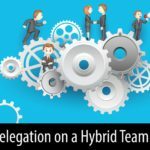 In this article, I will break down the three key pieces of delegation, the foundations upon which your delegation practices must be built. 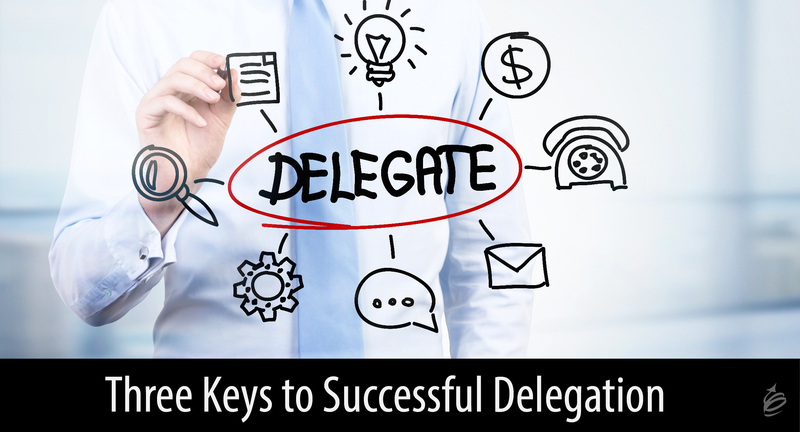 Before any of these keys to delegation will work, you must understand what successful delegation is about. Hint: It isn’t about you as the delegator. Yes, done well, you will have less on your plate. But for delegation to be successful over the long haul, your focus must be on helping the other person be successful with their new tasks. Without that mindset, you won’t apply the three keys well, nor would they work well anyway. In a similar way, when delegating, you must take the time to explain the context of the task, who uses the output of the task, and why the task matters to the organization. You must walk through the steps involved in a way that is helpful to a beginner, and you must encourage questions and answer them. Delegation isn’t micro-management. Once you have delegated something to someone, let them do it. If you have set them up to succeed, give people a chance to try it out. Let them walk through the steps and do the task. Will they get it perfect? Maybe not. Will they do it differently than you? Perhaps. Does that even matter? It might not. If you did the training well, people now understand the task and will apply their own perspective to it, and so you must let them do it. After all, you didn’t delegate to a robot. 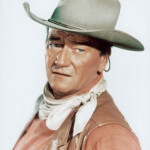 Maybe you are ok with trusting them (and if not, you really need to work on that), but still feel they might need help. There is nothing wrong with being available and providing a safety net, but even with a net you can be trusting them to succeed. Delegation isn’t one conversation. 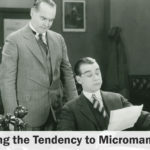 When learning a new skill, training alone seldom is enough. People need practice and support in order to master a new skill. Remember that when you are delegating something to someone, it is typically something you have mastered or do very well. You didn’t learn it that well the first time through, and neither will your team members. If you want to successfully delegate, think of it as an investment. 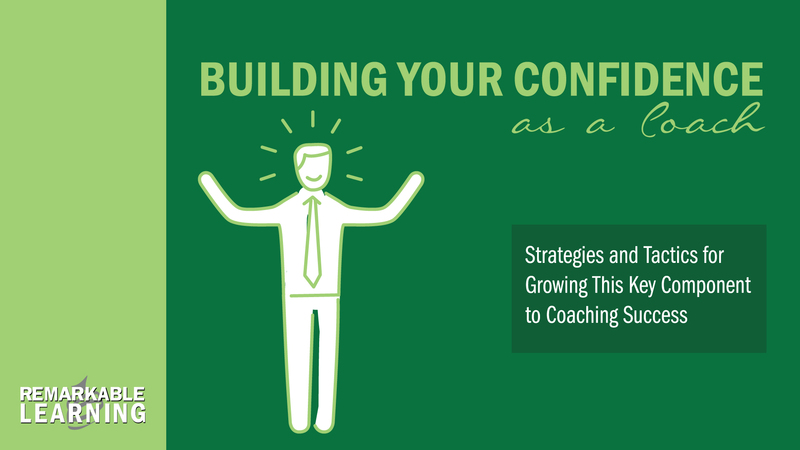 As you invest in supporting and coaching them, they will get better and both of you will feel good about the results of the delegation. If you are looking to build your delegation skills, we have multiple workshops that address that leadership skill among many others. Take a look here and here for more details. 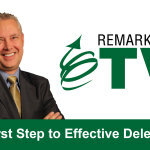 If you want to get started today, check out this download of my webinar, Delegate it, Don’t Dump it! My boss use to write those words on documents that indicated a customer request or internal problem or request from another department.. He wanted me to figure out what to do and take action as I thought appropriate. But he also, always gave me a date to have it done by. A consideration that hasn’t been addressed is whether or not the employee has the capability to perform the task. You can’t ask an associate level person to prepare a complex analysis and presentation to senior leaders (for example). Also, does the employee have the bandwidth in their position to handle the added responsibility?